Since the existence of Instagram, the major reputation it has is one for pretty pictures and visual aesthetics, like sunsets and interesting quotes. This is good, but has made many enterprises shy away from using the platform for business related issues – you would probably not think that the most interesting meme or GIF you found would increase your sales, to be honest. 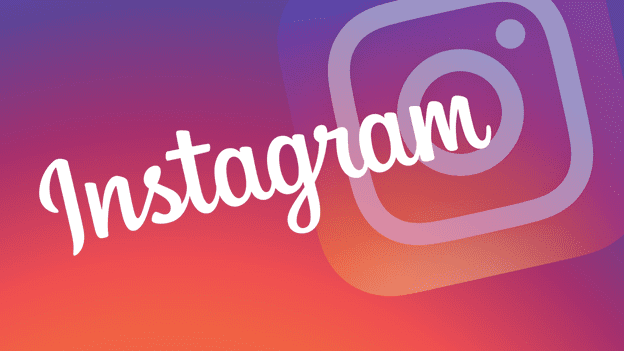 But the good news is that Instagram continues to evolve, because there is the constant addition of new features that make it easier for more users to interact at greater levels within it. This is among the reasons behind the high engagement levels it has – even more than other social media platforms. The result is that many businesses are increasingly adopting the platform for business related marketing, tapping into the wide range of audiences on it. In fact, the most recent update includes the introduction of new shopping features like shoppable posts, to make buying things easier for customers that are interested in your product. 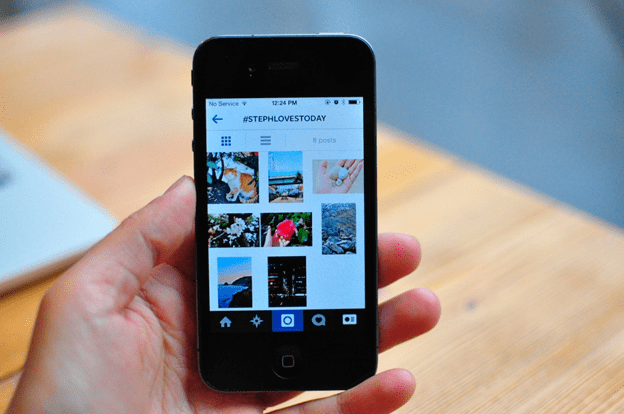 The more you adapt to these changes and take a risk in developing your Instagram account, the more you position yourself to take advantage of these advantages. However, you need to ensure that the proper infrastructure in place, and you can do that through the following tips. Instagram is a great opportunity to grow your audience, but it is tough – especially considering how many businesses have the same goal of growing their influence on the platform. If you have mediocre content, no one will be willing to seek out your account and check out your business. Because of this reason, it is essential to hire someone who takes photos for you or edits them if you cannot do it alone – and let us be honest, most of the time, it is very difficult to do so. The content you put out will be crisper, professional, and promotes your brand. Do not just think of Instagram as another social media account that you have and enjoy – think of it as the ‘Shop Now’ page on your website. Too often, we tend to think of Instagram captions as simply an afterthought of the post itself, but they can communicate so much more if you use them well. Regardless of what your approach is (funny, relatable, education or sincerity), you need to make sure that the words you choose to accompany the image are authentic, on-brand and interesting. Your target audience has a language they enjoy using, for instance. When you communicate with them in that language, they have a higher chance of liking and engaging with it more often, including sharing it and clicking the tags to buy your product. It also makes you relatable to them, and they feel like you understand their needs much more than the usual business – and that builds your credibility. Before you use a hashtag in your post, make sure to do some research about the most popular ones that your target audience uses. In fact, the more you utilise hashtags, the greater your chances of getting major positive results in your engagement, because the major aim is to get on the Explore page and be discovered by numerous people. Instagram allows you to include up to 30 hashtags in your post, but you can use fewer than those. It is all about their relevancy to your brand or post itself, so use them as an opportunity to see the posts that perform the best. Other apps will; also help you have an idea on the best hashtags you can use based on their engagement statistics. When you do this, you are tagging your products in all your posts, therefore making them easy to shop. When the user taps on the image and then taps the description, it takes them directly to the product page (the ‘Add to cart’ option), making the process easy on their end. However, you need to be careful when taking this approach. 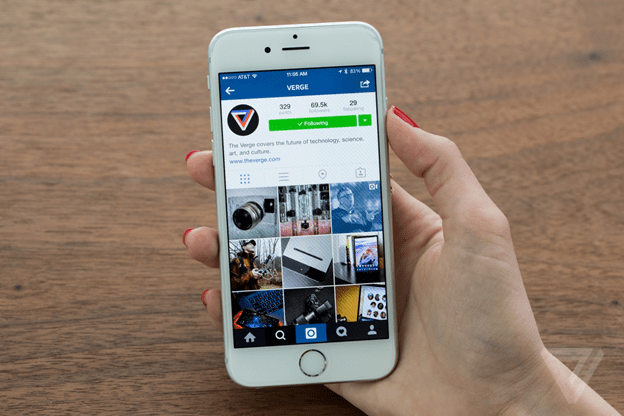 You should not make all your Instagram posts to be product oriented. Otherwise, you end up looking insincere and dishonest, and the customer will think you see them only as a money-making source. Instead, have a mix of shoppable and non-shoppable posts, and use the golden rule of a maximum of 50 percent being shoppable posts. 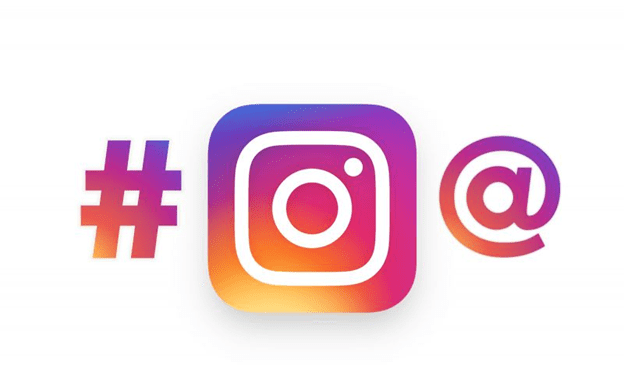 In case you are unsure of what to do, you can check out major brands on Instagram and see how they handle this side of marketing, and learn something from their approach. So now that you have made your feed look professional, you write interesting and on-brand captions, you have done your research on hashtags and are using he best ones, and you have made your posts shoppable, you can now begin engaging with other posts using the same hashtag. When you think about it, all of the users under these hashtags are potential customers, so it is important to get to know them. For instance, if you are in the culinary business, you can search community hashtags that food lovers enjoy using, up to five. Examine the posts that are under each of these hashtags, and like and comment on 100 or 200 of them every day. The more you do this, the more traffic you drive to your feed and you will soon not require services that let you buy Instagram views for all your video posts and photos. The quality of interactions you get will be higher, and more users will want to visit your page to see what you are doing, which leads them to your business website. Instagram is a great place to begin your social media marketing training, because of the vast audience it has. 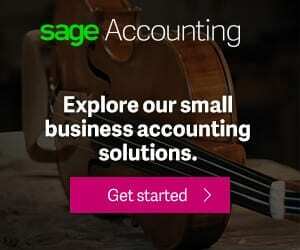 However, using these tips can be more effective than going the traditional route of traditional media, especially if you are still a small business.